Scholarship dollars keep growing for Cuyahoga Community College (Tri-C®) horticulture student Kasandra Hernandez. 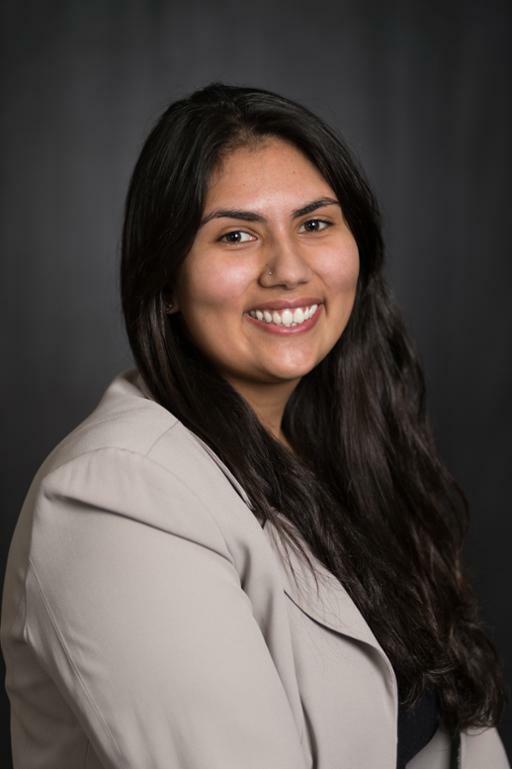 The Irrigation Foundation recently announced Hernandez as one of 21 scholarship recipients from colleges and universities across the nation. The winners come from associate to graduate programs with a focus on irrigation. Previously, she received scholarships from the Ohio Landscape Association; the Ohio Nursery and Landscape Association; Stihl and the Garden Writers of America. Hernandez, of Cleveland, is enrolled in the College’s Plant Science and Landscape Technology program at Eastern Campus. She was part of a Tri-C team that placed third overall at this year’s National Collegiate Landscape Competition. The straight-A student is set to graduate in the fall with an Associate of Applied Science degree and two professional certificates.